Despite its global importance, Ruaha’s carnivore populations are extremely understudied, and collecting data on them has been highlighted as a priority in national and international conservation action plans. The Ruaha Carnivore Project is conducting extensive field research, using methods such as camera-trapping, sightings and satellite-tracking to help provide this data for future conservation planning. Some of these methods generate huge quantities of data, so we are developing citizen science portals so that people worldwide can directly assist with our research. 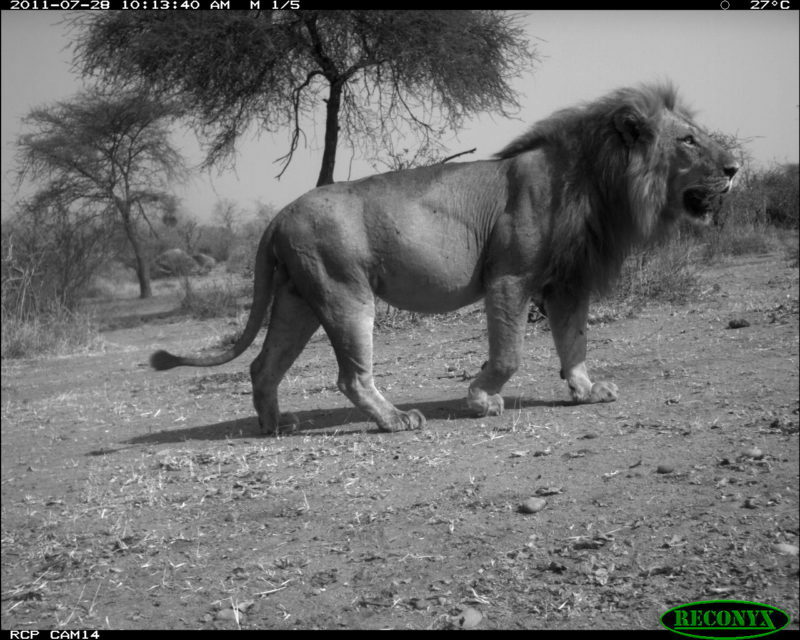 This work has provided the first insights into the distribution and ecology of Ruaha’s large carnivores, such as generating predictive maps of carnivore occurrence and conflict risk across the landscape. 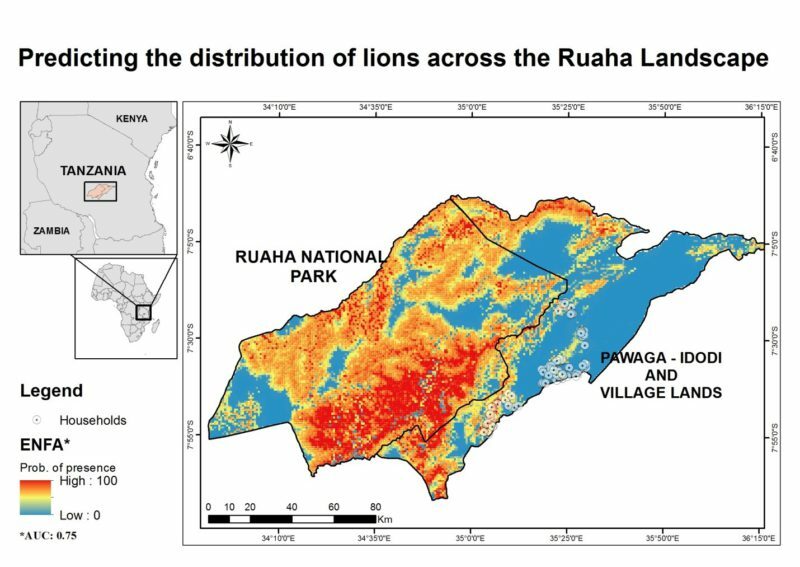 This work is extremely useful for local conservation planning, and has also led to the first scientific publications on Ruaha’s large carnivore populations. Potential students and volunteers often ask how they can get involved with this work, and we do have occasional spaces for Tanzanian students. However, please note that in order to get a Tanzanian research permit, a foreigner needs to have completed at least an MSc degree, and we have very limited placements for PhD students. However, some other countries and programmes – such as the Cheetah Conservation Fund in Namibia – are able to take students at earlier stages of their careers. Please contact admin@ruahacarnivoreproject.com if you require any further information.